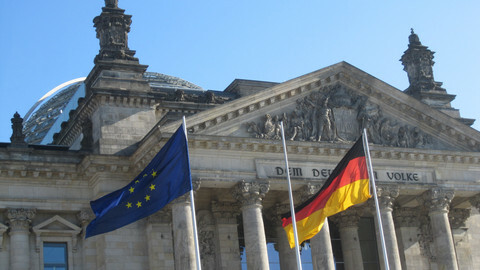 Germany and Europe will know on Sunday morning (4 March) if five months of political uncertainty in Berlin will end up with a new grand coalition between Angela Merkel's Christian Democrats and the Social Democrats. Some 463,000 members of the Social Democratic Party (SPD) have been called to vote on whether they approve the coalition agreement reached last month. 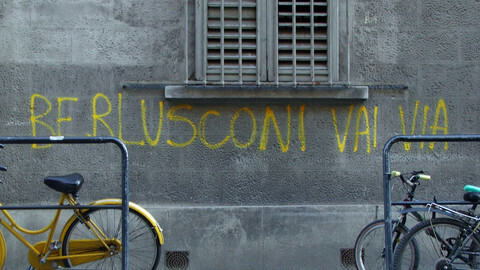 The voting began on 20 February and will continue until Saturday evening. In a poll published this week, 63 percent of SPD members said they were in favour of the coalition - a wider margin than among SPD supporters (56 percent). In a second one published on Friday, 66 percent of SPD supporters also backed the coalition. "My feeling is that there will be a majority, and not a narrow one," MEP Jo Leinen told EUobserver, predicting a "60-40 percent" result in favour of participation in the coalition. Social Democrats agreed to enter coalition talks after Merkel's CDU/CSU failed to form a government with the Greens and the Liberals, when negotiations broke down late last year. 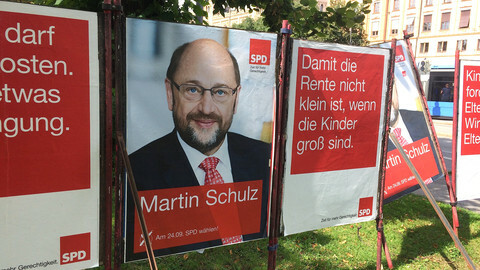 The decision, taken by then-party leader Martin Schulz, triggered an internal opposition movement led by the leader of the SPD youth section, student Kevin Kuehnert. While party leaders have argued that the SPD had a "responsibility" to help give Germany a stable government, Kuehnert has insisted that the party needs to go into opposition and have a "radical renewal". The SPD, which has twice before been in a Merkel-led 'GroKo' - grand coalition - reached its lowest election result last September, with 20.5 percent of the vote. 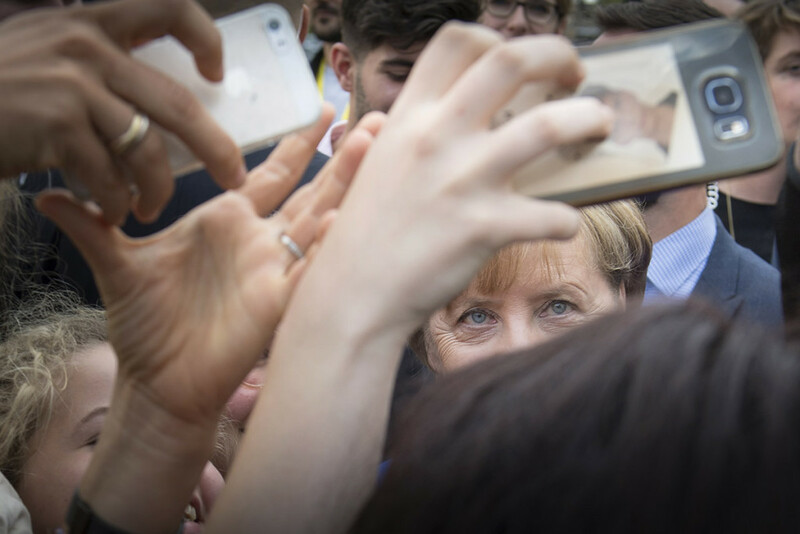 In January, SPD delegates agreed to enter coalition talks by only 56 percent, sending a first signal over party members' reluctance to govern again under Merkel. Since the start of the year, more than 25,000 people have joined the party after Kuehnert launched a "join to say no" campaign. The party has been "revived and mobilised" by the "quite healthy" Kuehnert rebellion, Leinen observed. But despite concerns, "the most likely outcome remains a greenlight from party members to the grand coalition", said Yann-Sven Rittelmeyer, from the European Policy Centre, a Brussels-based think tank. Rittelmeyer pointed out that the surge of new members represented only five percent of the whole party membership. "It could be important if the vote is tight. But it is not a radical change in the party's sociology, which remains quite old, with an average age over 60," he told EUobserver. "The older party members have a tendency to support the leadership and the delegates," he said. "It's in our genes that we want a stable Germany," confirmed MEP Leinen. "We are not a revolutionary party, we are more a reformist party. We take our responsibilities and serve the country," he said, adding that 'there is no other constellation at the moment" to govern Germany. If SPD members rejected the coalition, the two options would be a CDU/CSU minority government - which Merkel has not categorically ruled out - or new elections - which would be perilous for the SPD. In the September elections, the party lost voters to both the leftist Die Linke and the far right Alternative for Germany (AfD), and it would risk losing more in a new vote. Two recent polls even put the AfD ahead of the SPD. "A shock therapy is a risky strategy," Rittelmeyer noted. 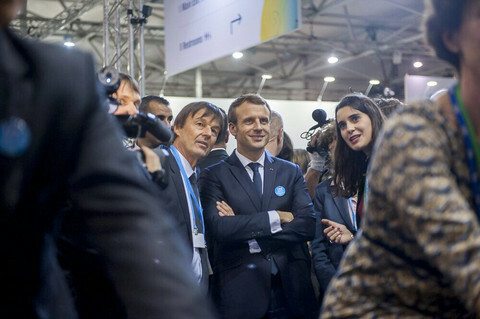 "SPD members have always in mind what is happening to other social-democratic parties in Europe," like in France, where the Socialist Party now gets less than 10 percent. 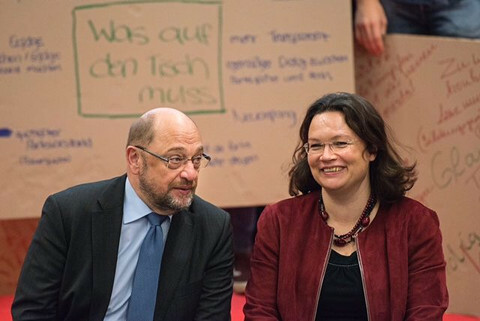 If SPD members endorse the coalition, their party will still be faced with a conundrum. "The party has to renew itself, stop to appear as the CDU's junior partner," Rittelmeyer pointed out. "It will be difficult if it is in a new coalition." "The grand coalition is a very delicate and difficult exercise for the SPD," Leinen admitted. "Being in government is being 'guilty'," he said. "Society is so complex that you will not satisfy everybody." To woo the 'Genossen' - the comrades, as SPD members are called - the new party leader, Andrea Nahles, has stressed the role Social Democrats can still play in reforming Germany. "We want to concretely improve the life of people," she said during the party-vote campaign, mentioning "families, employees, school children and students, [those] in pension or in care." The SPD leadership has argued that the party, which would hold key ministries like finance, labour and families if the coalition is approved, will be able to please its electorate. 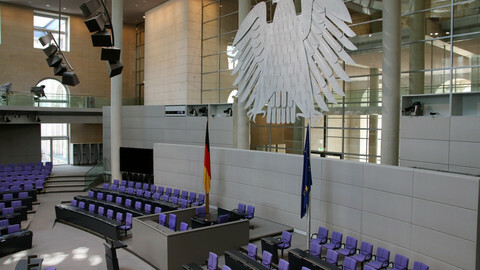 According to research, some 70 percent of the coalition agreement is following the SPD election programme. "Merkel needed us, she gave in on many points," Leinen said, adding that "she's very pragmatic … and she's loyal to what was agreed." 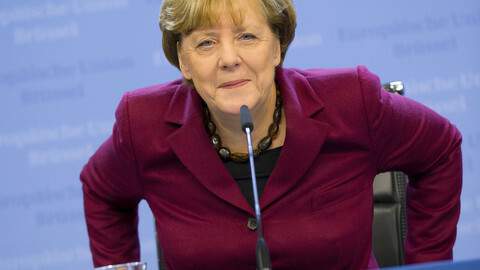 The SPD's green light to a new government is also awaited across Europe. 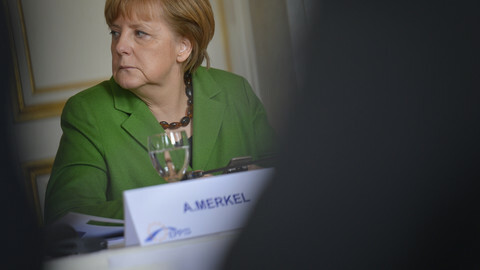 If the the coalition was rejected, "we would be in a very uncertain scenario for Europe," Rittelmeyer said. He explained that "Germany would not have a leadership capacity" and that the Franco-German relationship would be affected. The EU "would lose the window of opportunity" to relaunch itself after Emmanuel Macron's election in France. "Europe is a high priority" for the coalition, Leinen said, stressing the need to rebalance policies towards less austerity, more solidarity and more investment. Italy will have voted for a government, Germany's social democrats will have voted to confirm a government (or not): the dynamics in European politics may change, while Brussels will focus on Brexit again.